Apparently, it’s fall but I’m not completely sure “fall” got that memo! Yesterday it was over 77 degrees and humid (believe me, my hair officially hates me now) and today the high is supposed to be 50! I think the weather Gods are on vacation. Have I told you guys I live in Michigan? I should be wrapping a scarf around my neck by now. Once I get out sweaters, I’m ready to put them on…not so fast says mother nature. Speaking of weather…hoping all my southern and east coast sweets in the states are safe with the “Frankenstorm” coming and all. This is what “fall” looks like here…bright, colorful and full of…leaves. The colors of the season are amazing! Absolutely inspiring to be exact. Wonder what colors I can find in stores…definitely need some gold, deep reds and maybe emerald. 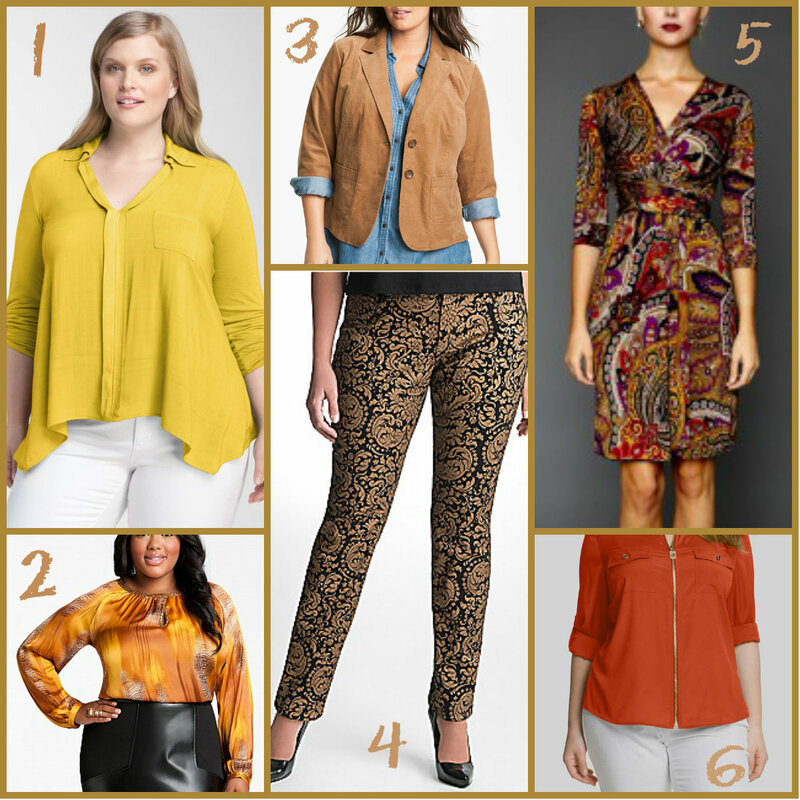 Fall essentials in 2012! Pretty amazing colors, right?! If I had shopping money this month, I’d have an armful of bags right about now! If you can get out and shop…have fun for me! Girlie! Your photos of clothes don’t have tiny, skinny models. Bless you! 🙂 It’s me, Jen, just posting anonymously, but not really . 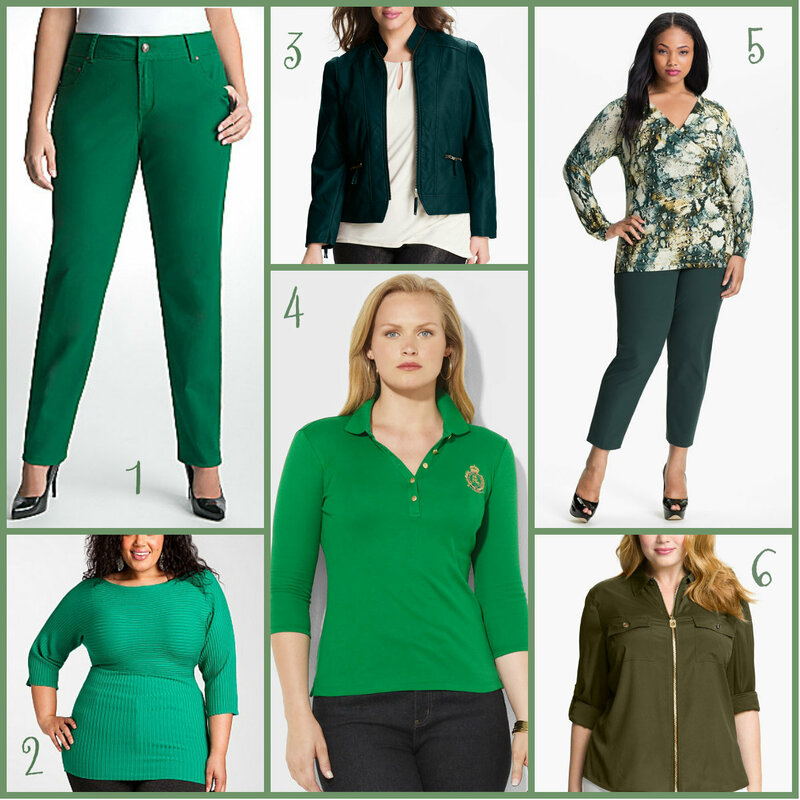 . .
Great fashion for plus size even works for me over 40something.